Plantronics announced October 7, 2015 that it had been named byÂ Frost & Sullivan to receive theÂ 2015 Global Contact Center and Office Headset Market Leadership award. Congratulations to Ken Kannappan, Plantronics President and CEO, and his leadership team. To earn this prestigious award in the tough headset market says a lot. Business headsets have been copied and mass produced globally, and there are a plethora of copy cat versions on the web. But Plantronics spends a lot on R&D and has assembled an innovative team that develops high quality and attractiveÂ unified communications audio devices that people love to use. They partner with UC market leaders like Microsoft, Avaya, Cisco, and others to develop workplace headsets that are top of the line and that meet end user demands. By listening and responding to customer needs, they’ve managed to remain the industry leader and have clearly set the brand apart from all the knock offs that are fighting for market share. In recent months Plantronics imposedÂ stricter guidelines to qualify as a distribution partner. At the same time theyÂ implemented a minimum advertised pricingÂ (MAP) program to preventÂ market price wars thatÂ ultimately deteriorate service, the brand reputation and customer satisfaction. BTP commends Plantronics for taking this hugeÂ step. It’s a full time endeavor to monitorÂ pricesÂ their headsetsÂ are being sold for around the nation. BTP feels the MAP program is aÂ sign of strength and hasÂ raised the level of respect from loyal partners who provide customer support. 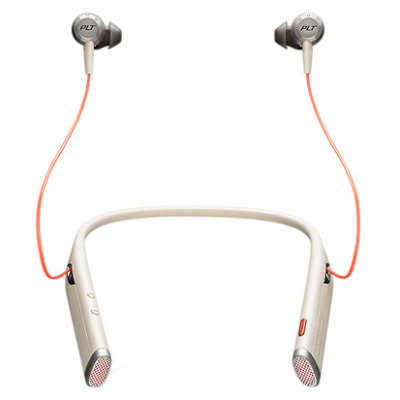 It puts Plantronics in a new category that other technology companies will take note of. It is a strategic move that should build brand strength in the short and long term. According to Plantronics Public Relations and Communications spokesperson, Woody Mosqueda, Plantronics has also received Frost & Sullivan’s Visionary Innovation Award for accomplishments in the unified communication and collaboration category in recent years. Read the full press release about the most recent award on the Enterprise Press Releases page at Plantronics.com.